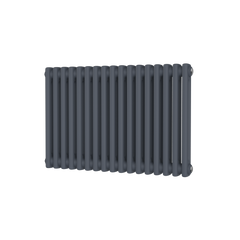 The Carisa Floris Towel Radiator is a best selling design, it has chunky flat bars with an amazing open end meaning easy access to those lovely warm towels! 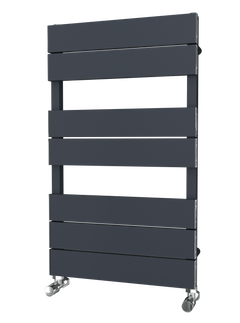 This versatile towel warmer can be installed on the left or the right hand side. 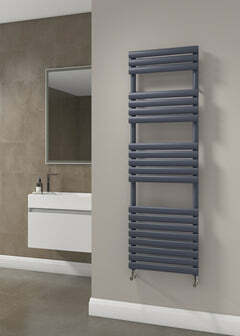 The Carisa Floris really would look superb in any bathroom. 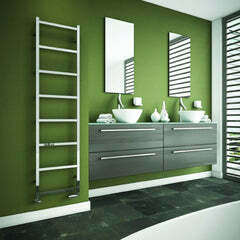 The Floris is available in Polished Chrome.